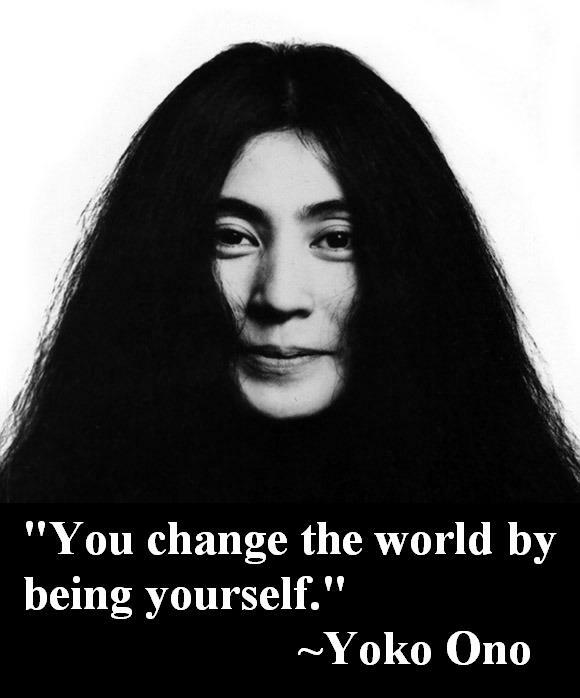 This entry was posted in Art, Life, Music, Politics, Quotations and tagged be yourself, change, change the world, quotation, quote, Yoko Ono by RobertLovesPi. Bookmark the permalink. Hmmm… So far that’s not working so well, is it?